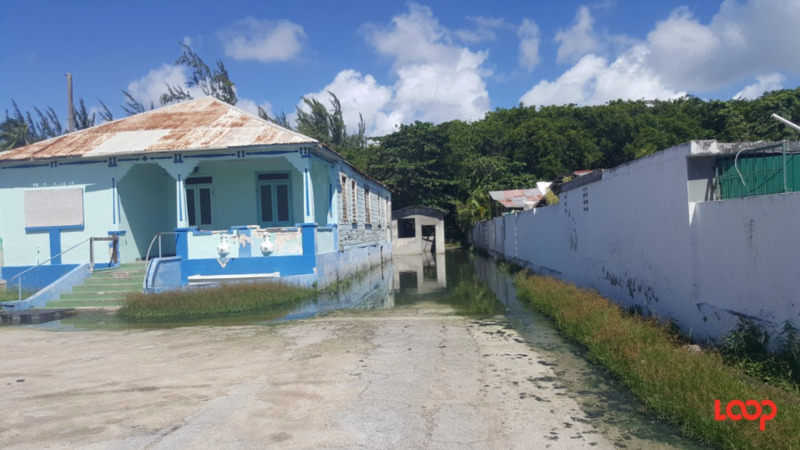 The Waste Water Division (WWD) of the Barbados Water Authority (BWA) is continuing testing of its sewage system in preparation for a bypass in an effort to relieve the current overflows on the south coast of the island. These overflows have been caused by a block in the sewage system and a breach in the network. Yesterday, Tuesday, December 12, teams from the WWD assisted by consultants from Trinidad and Tobago, started putting a red to purple dye in the sewage system in order to conduct tests before starting work on the bypass. These tests are mandatory and will continue today, Wednesday, December 13. 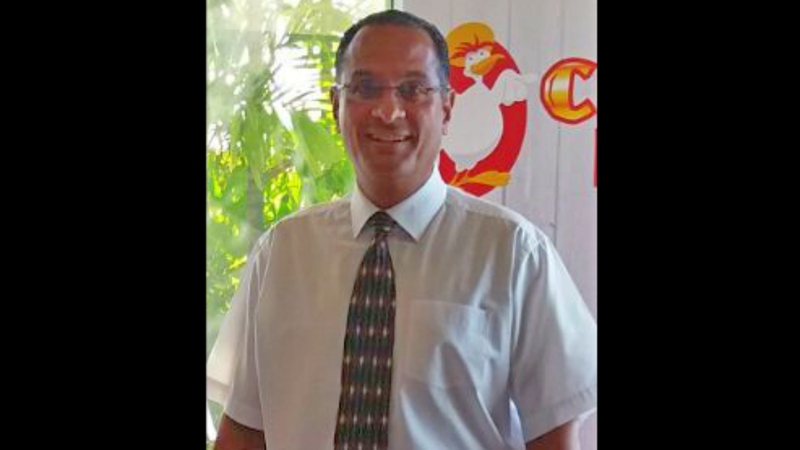 Residents, businesses, motorists and pedestrians in the Hastings and Worthing, Christ Church area are cautioned that while the dye is not harmful, it may stain. 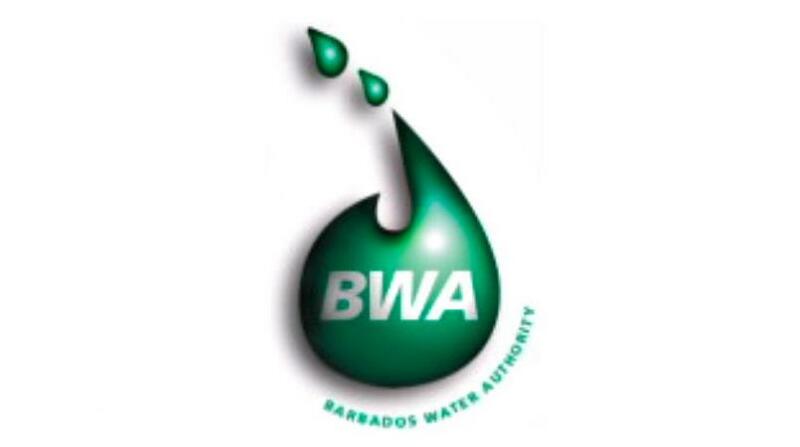 The BWA apologises for any inconvenience and thanks the public for their patience.